We have an extensive library of patterns so our mats will fit your vehicle as perfectly as the original manufacturer’s parts. 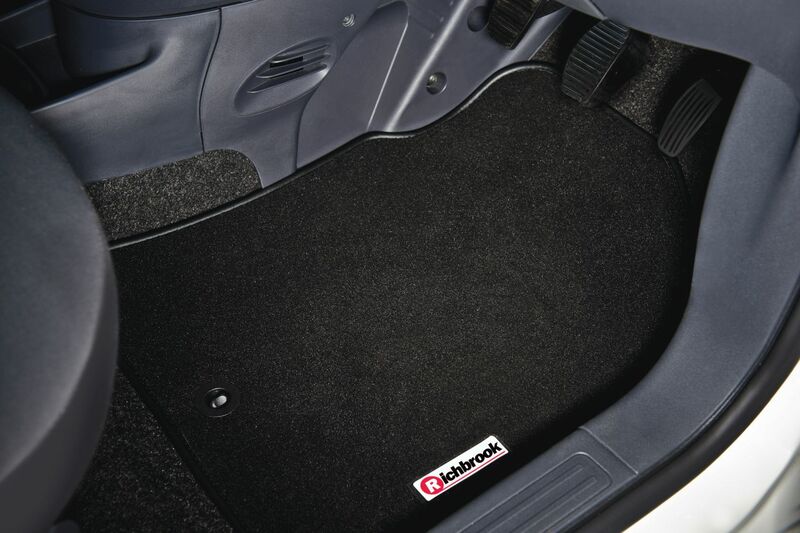 Our tailor made car mats are a heavier luxurious 900g/m2 cut pile carpet. 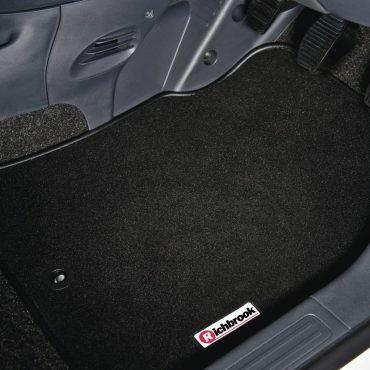 Our Carpet mats come with an anti slip backing and are fitted with a locking mechanism where appropriate to the vehicle. Made to order so please allow 3 days for delivery. The carpet colours available are black, beige & grey. The Richbrook logo is on the driver and passenger mats. The edge trim is available in black, red, beige, grey leatherette or black, red & navy ribbed.